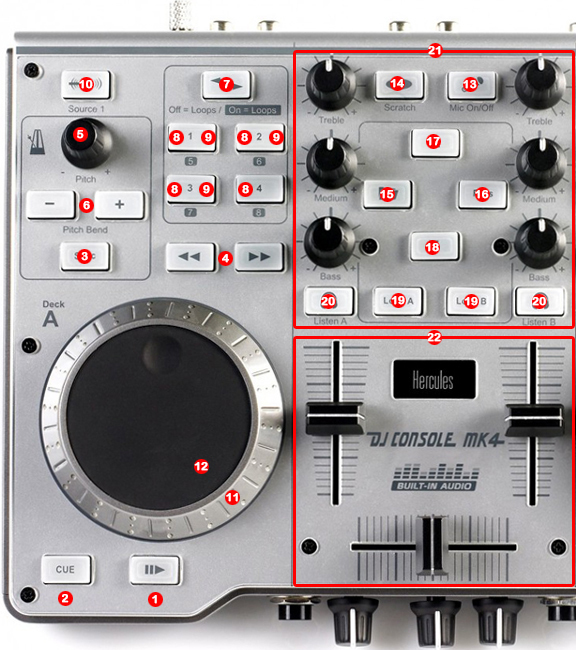 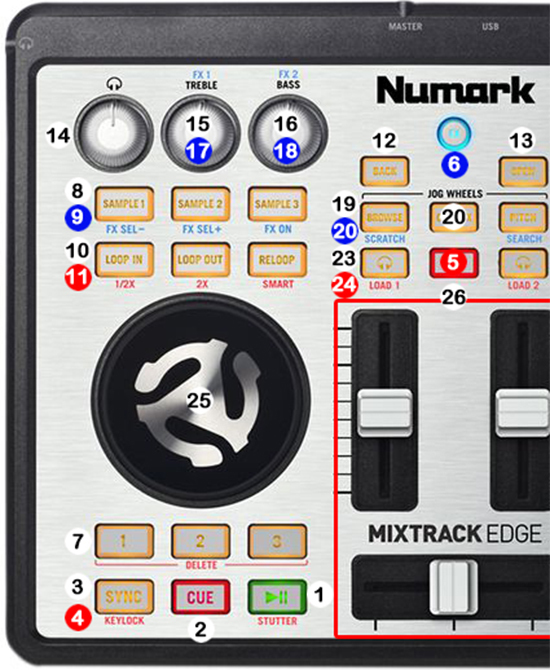 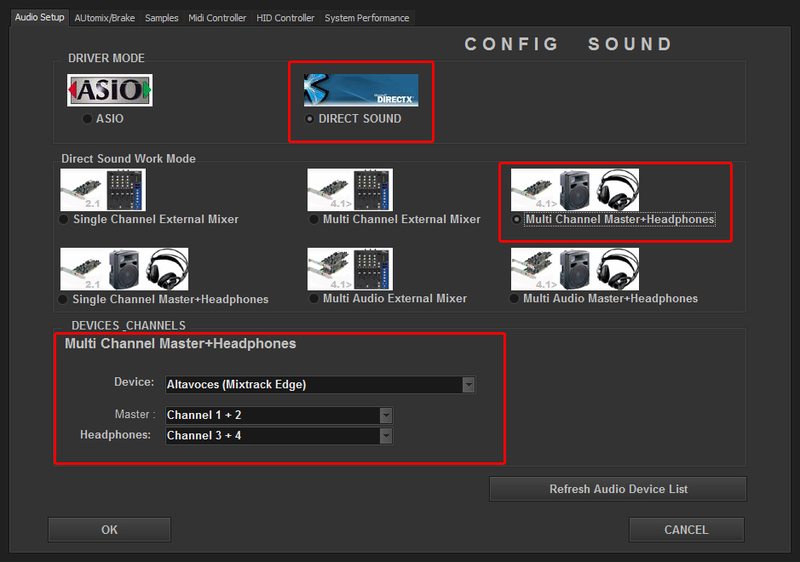 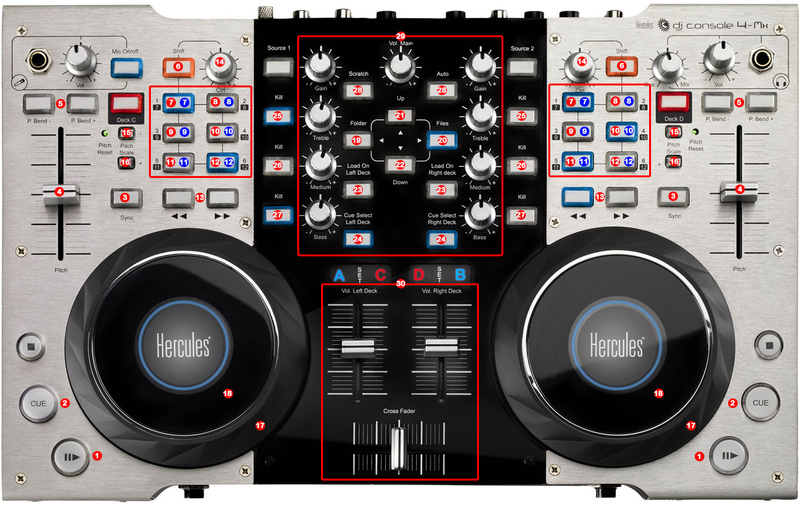 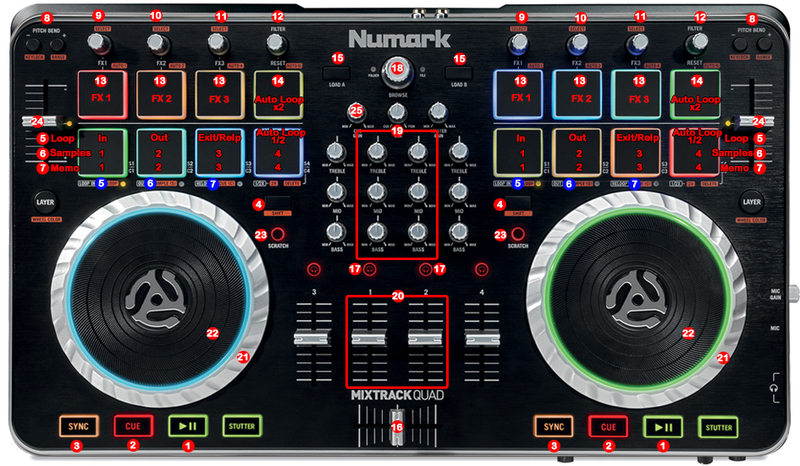 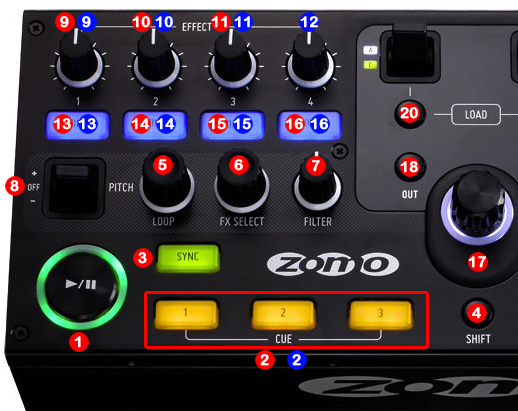 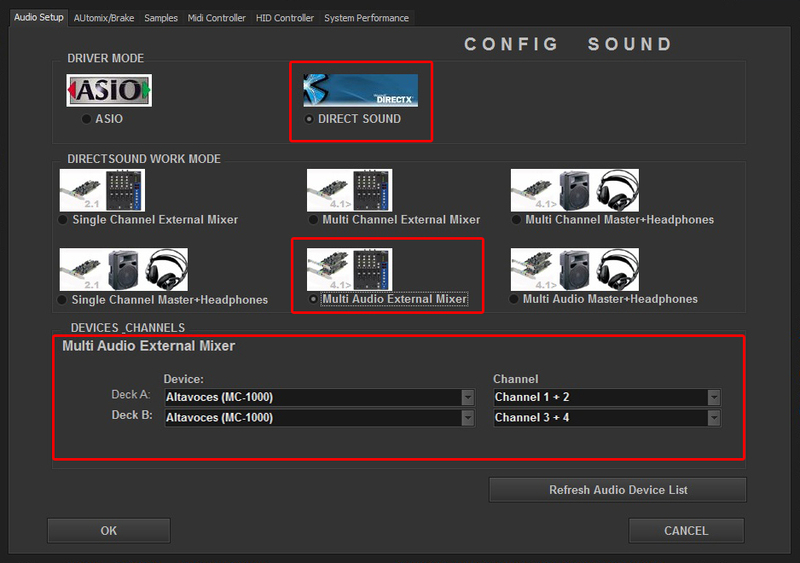 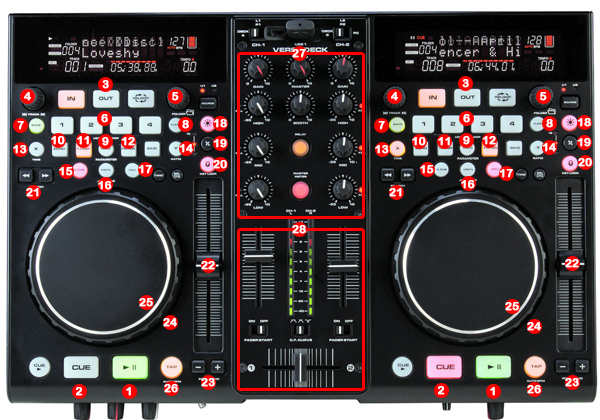 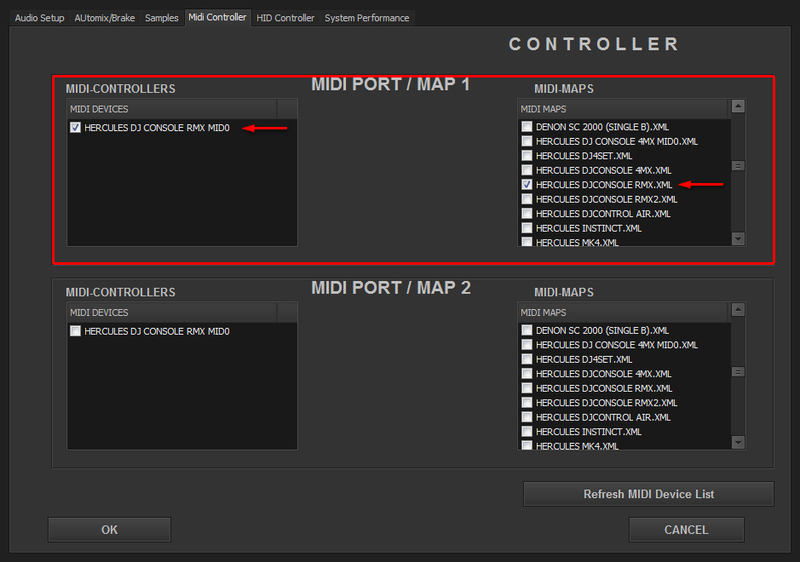 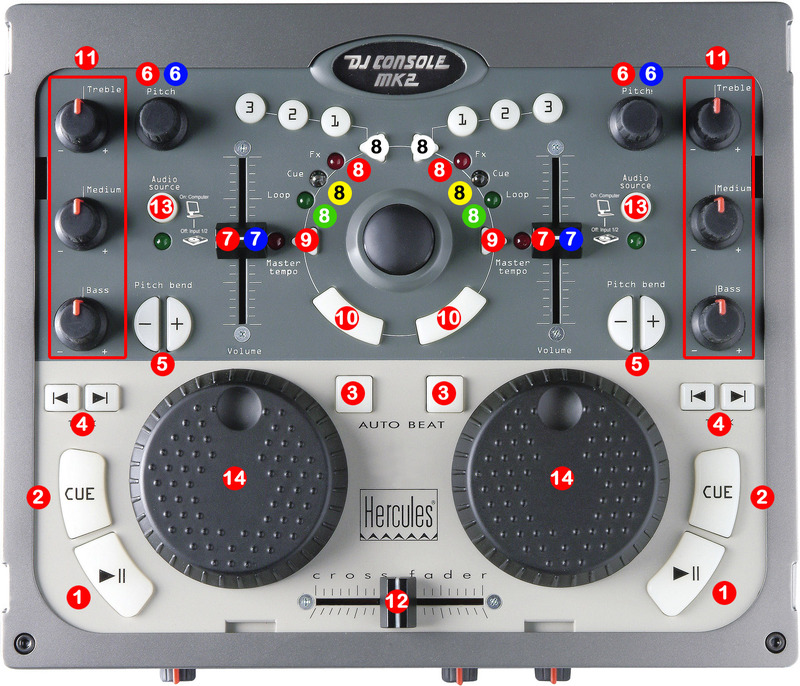 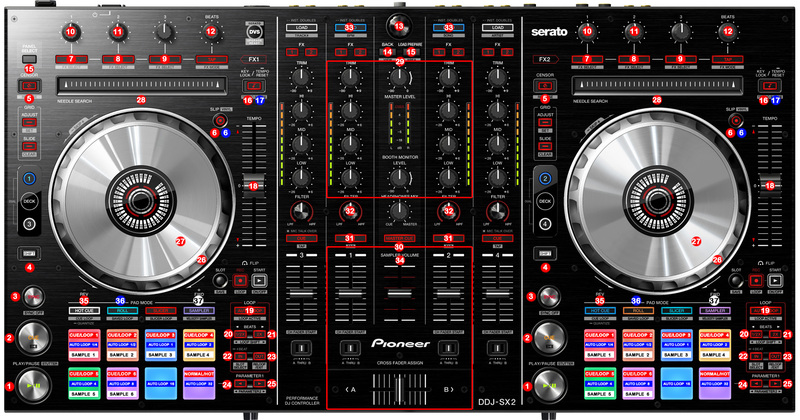 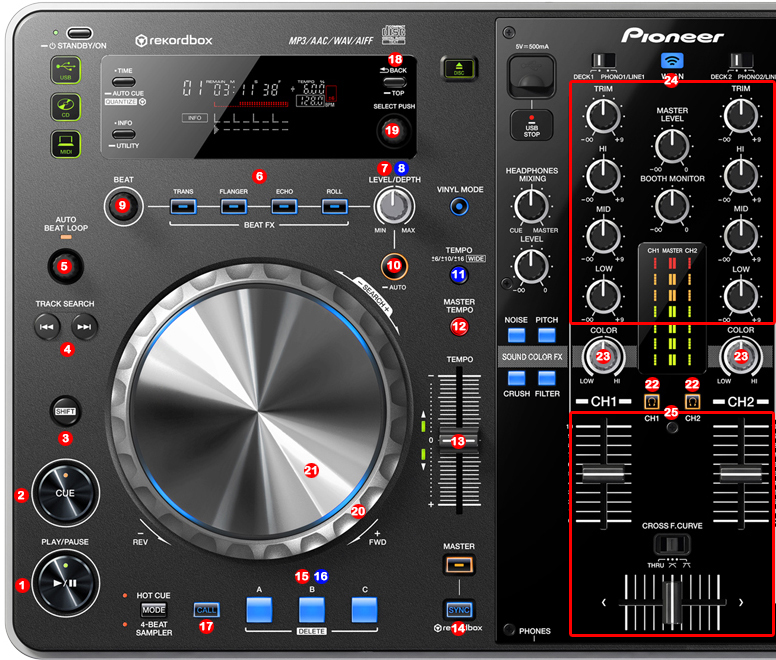 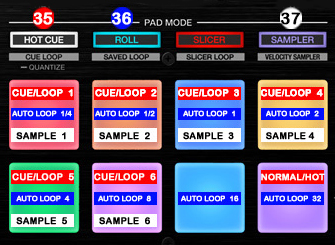 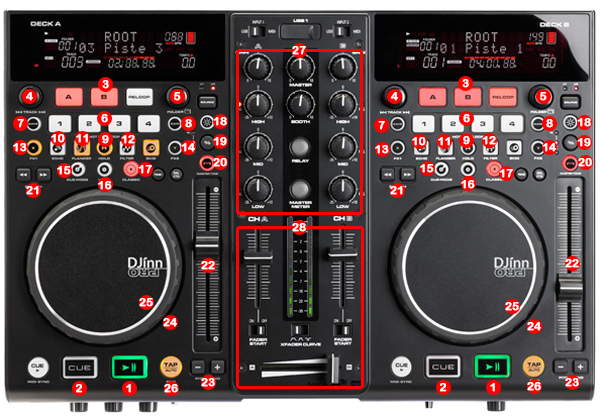 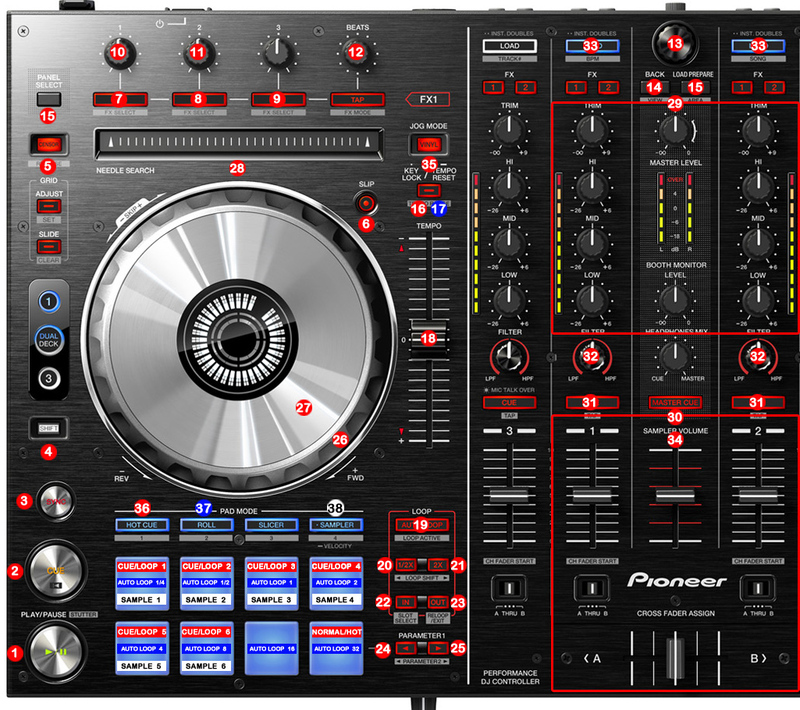 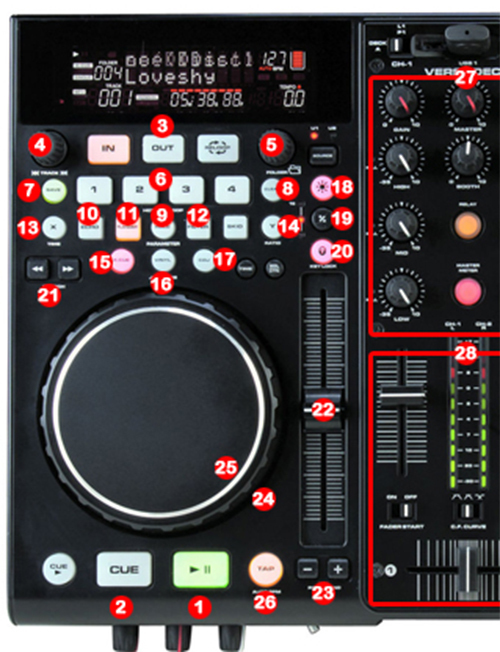 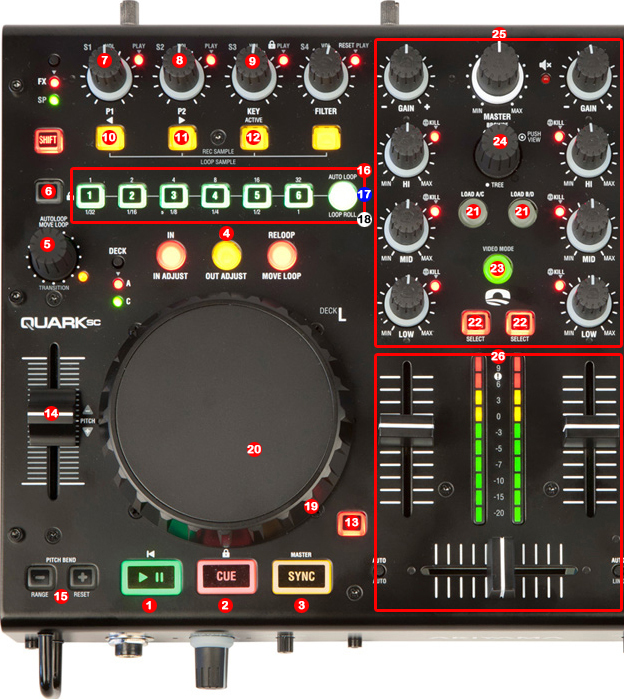 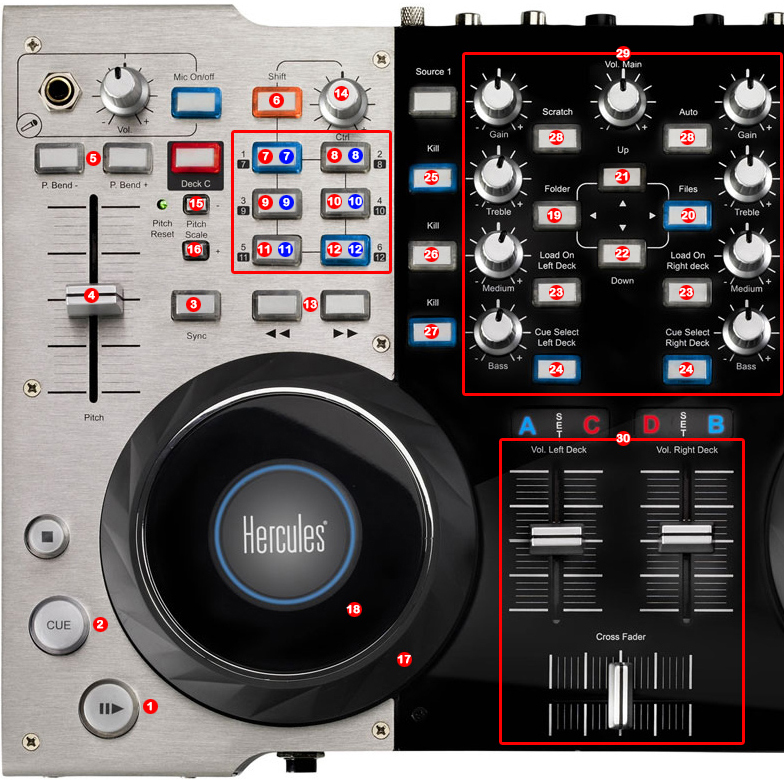 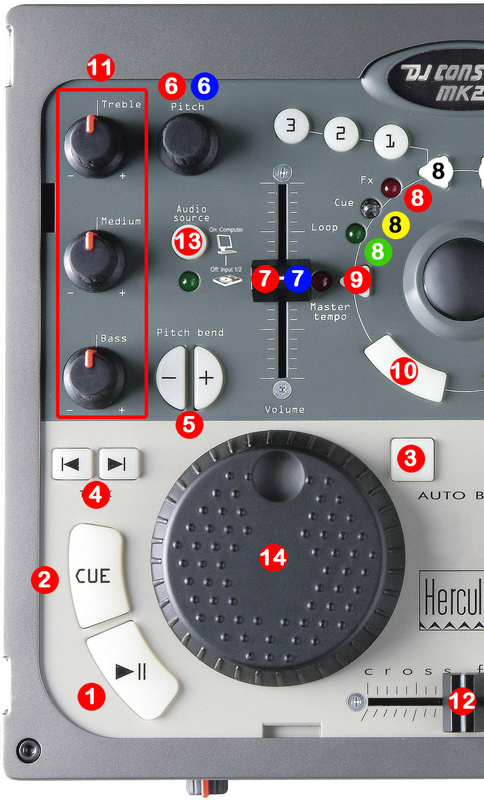 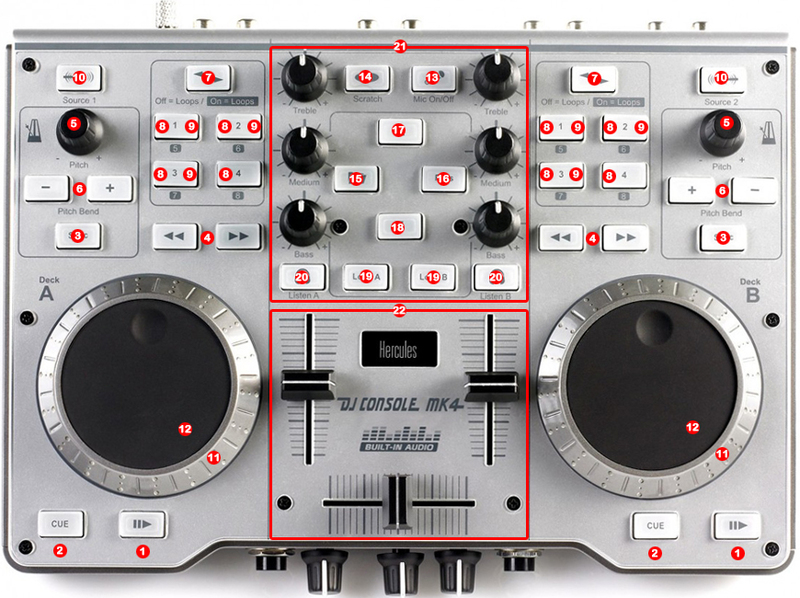 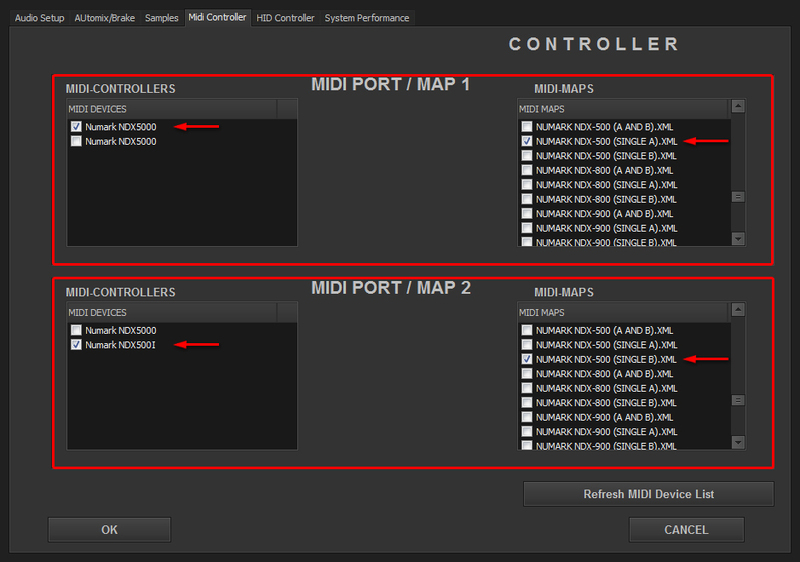 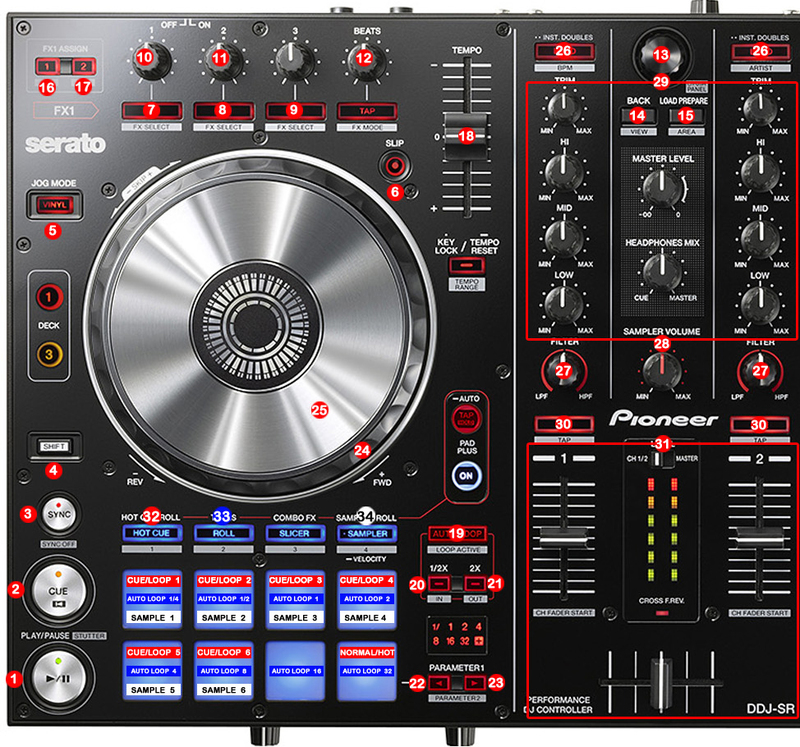 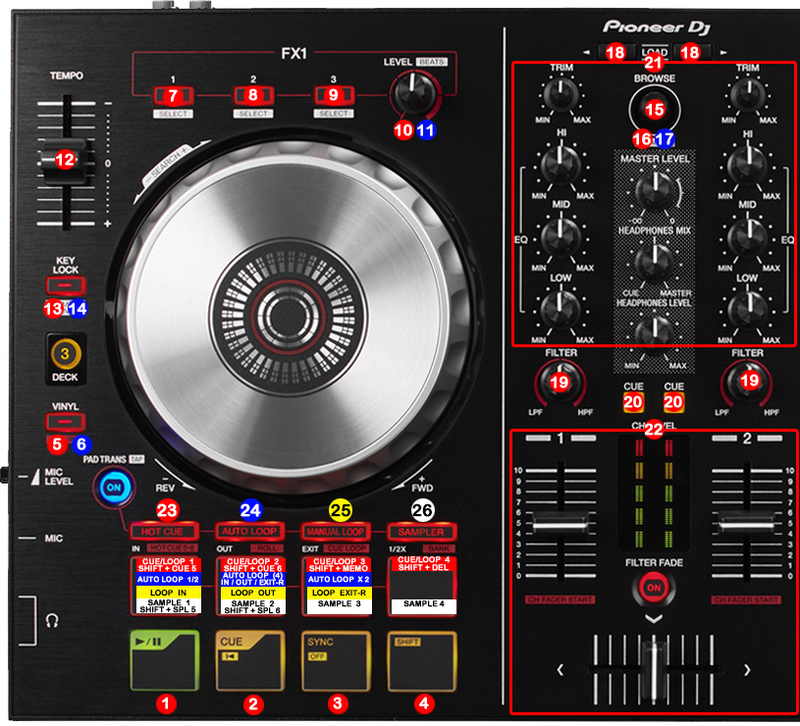 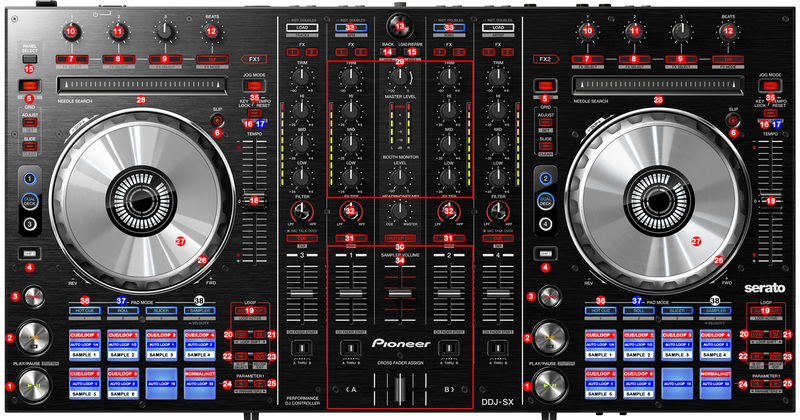 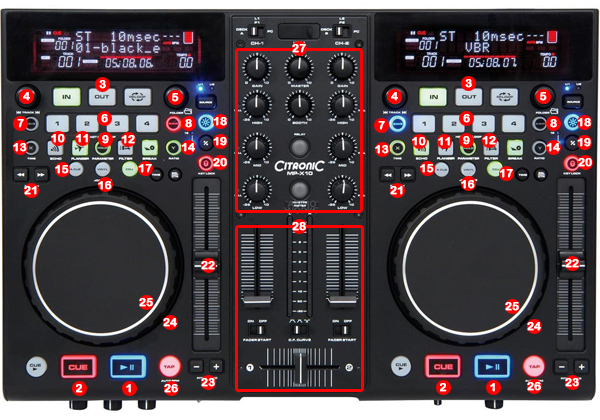 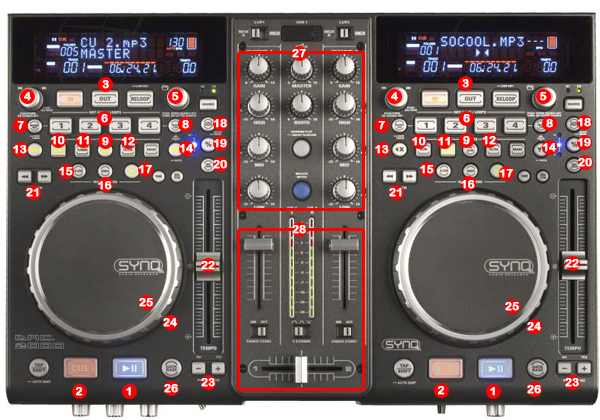 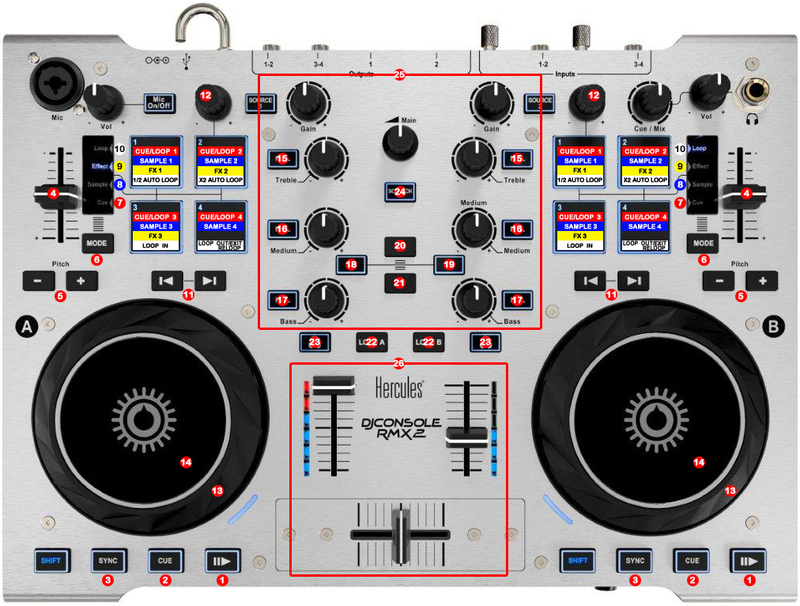 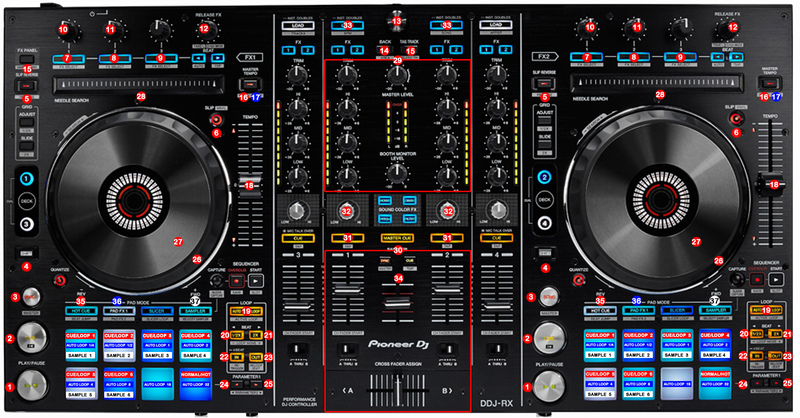 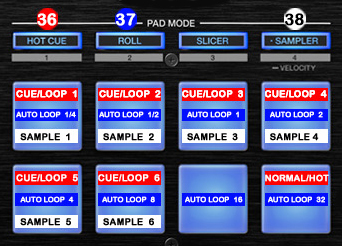 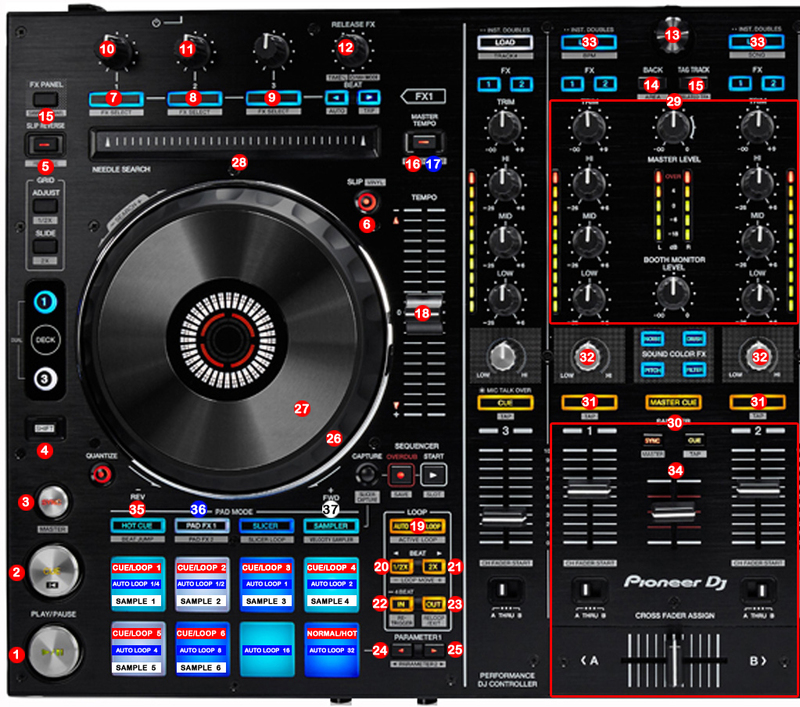 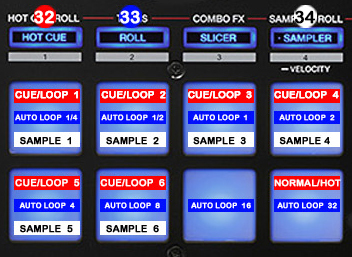 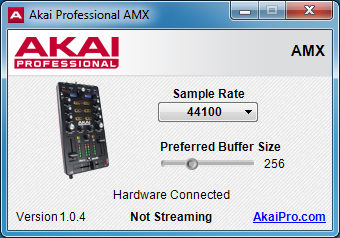 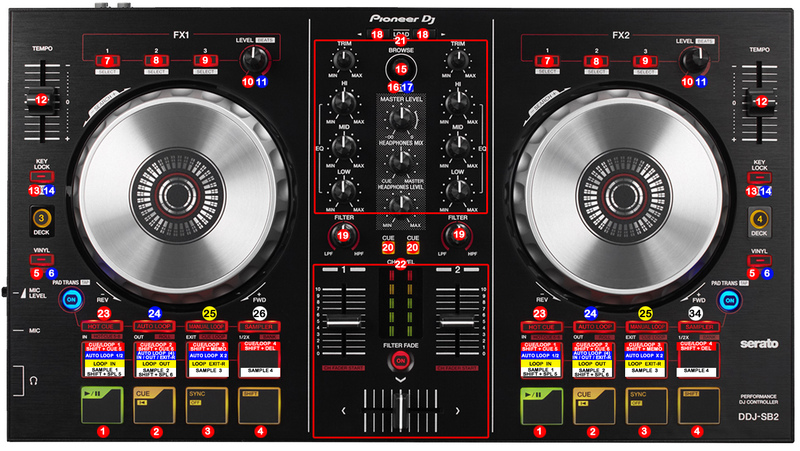 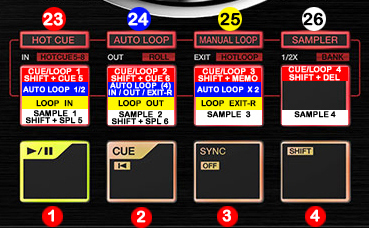 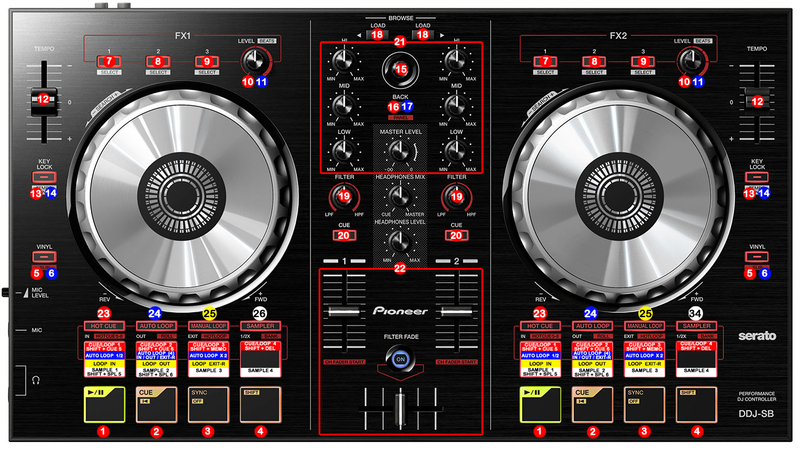 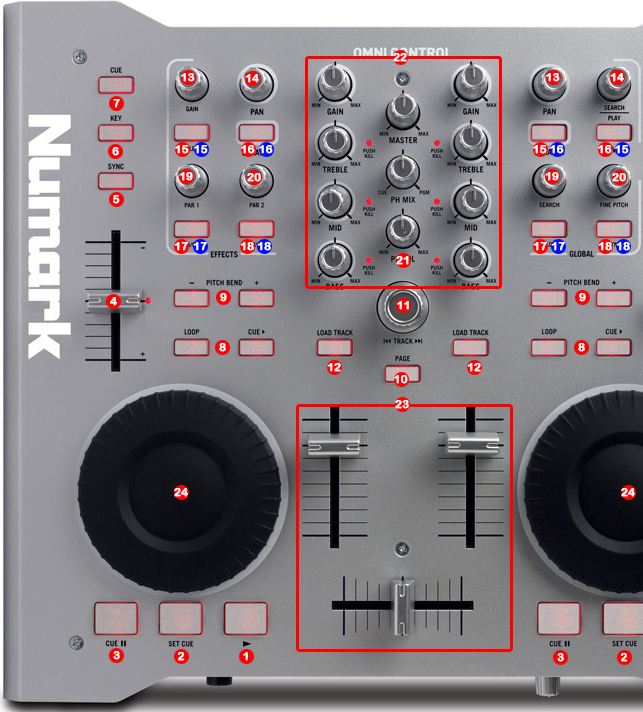 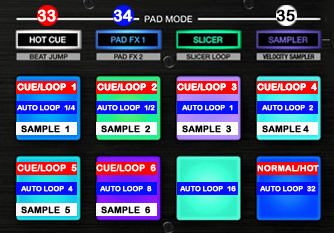 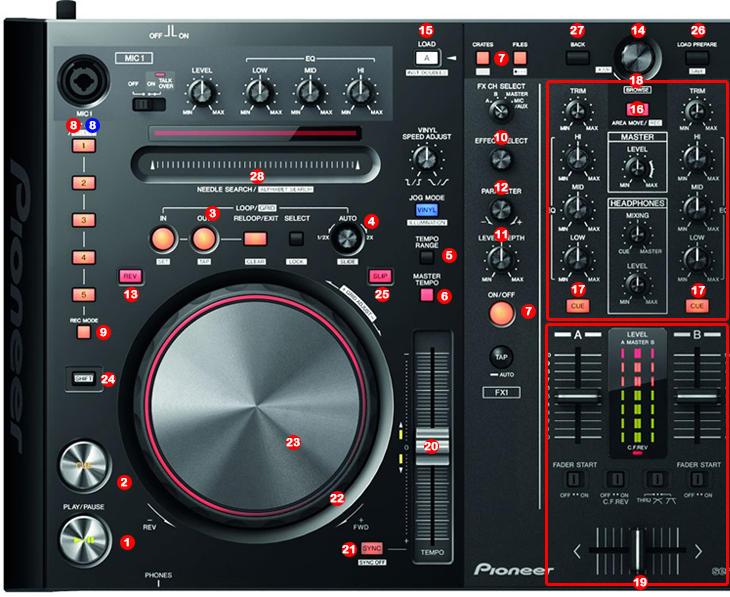 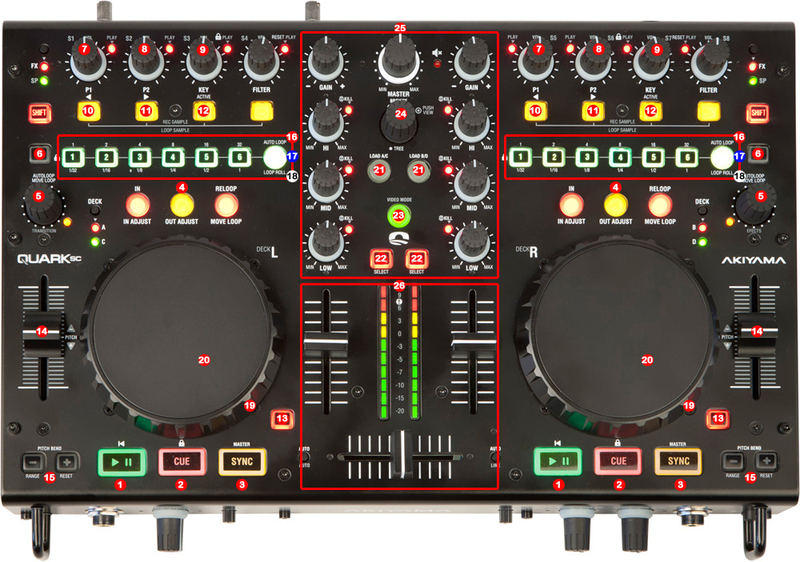 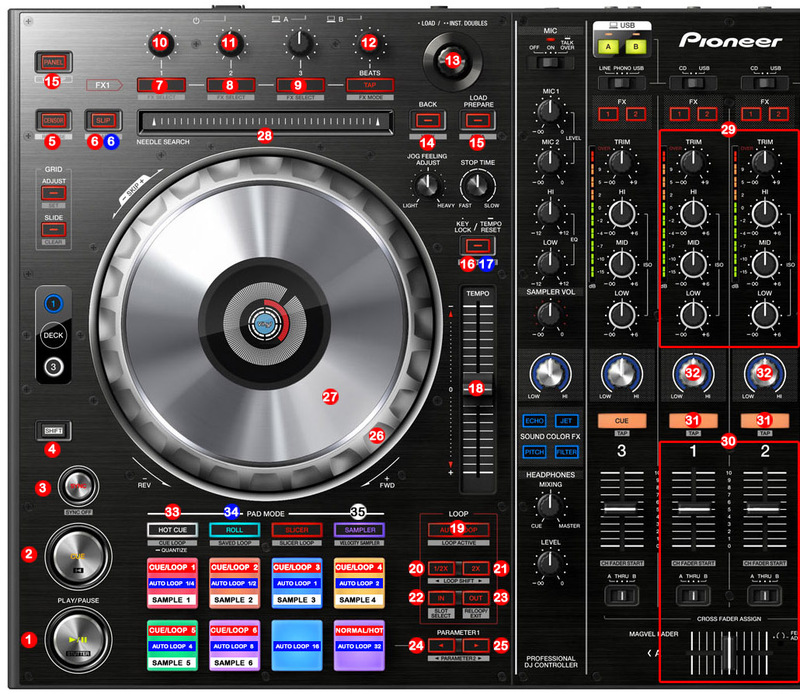 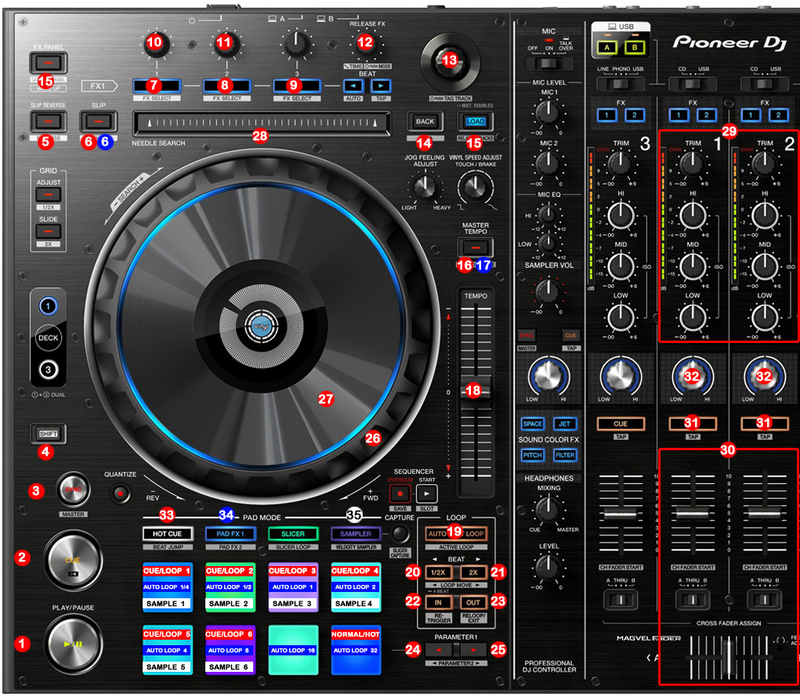 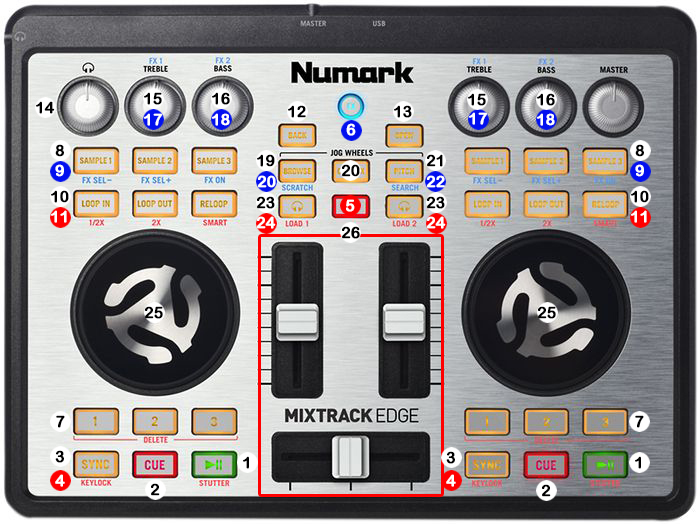 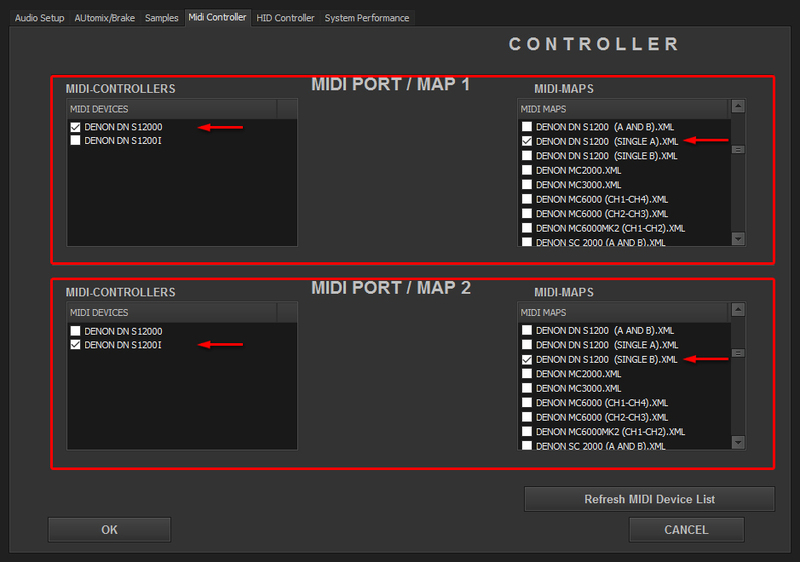 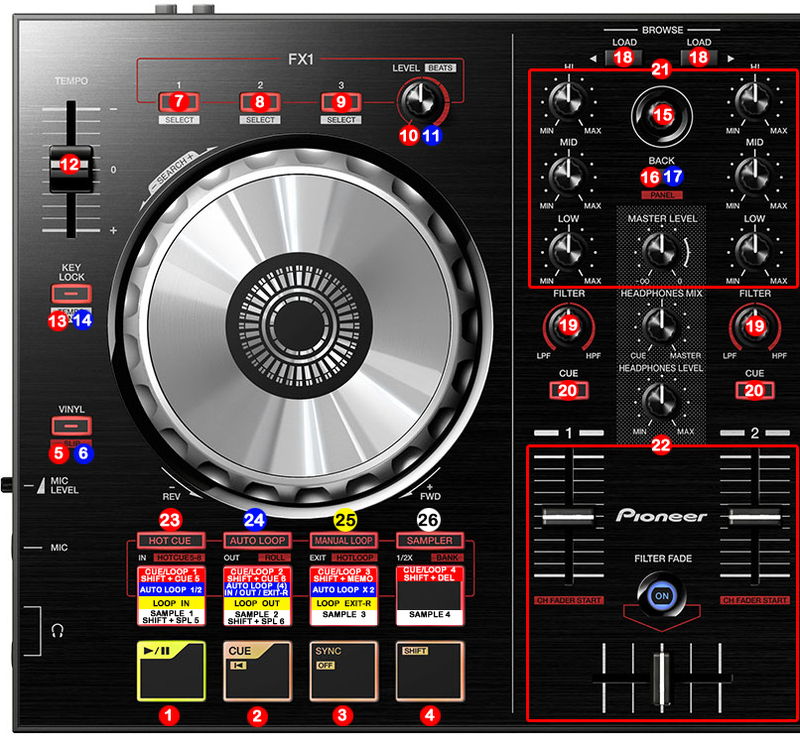 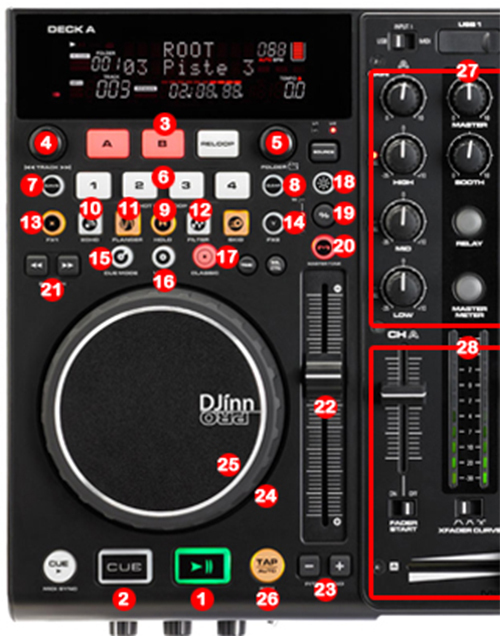 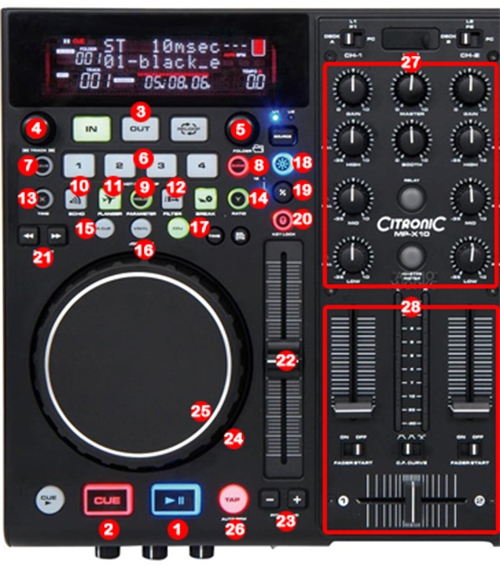 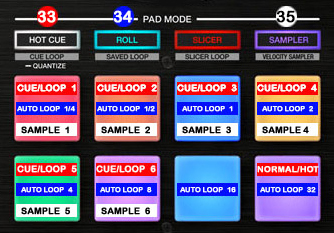 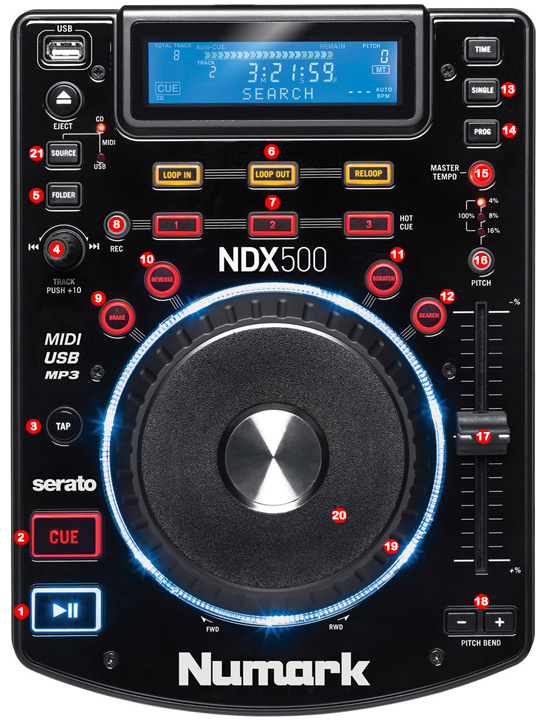 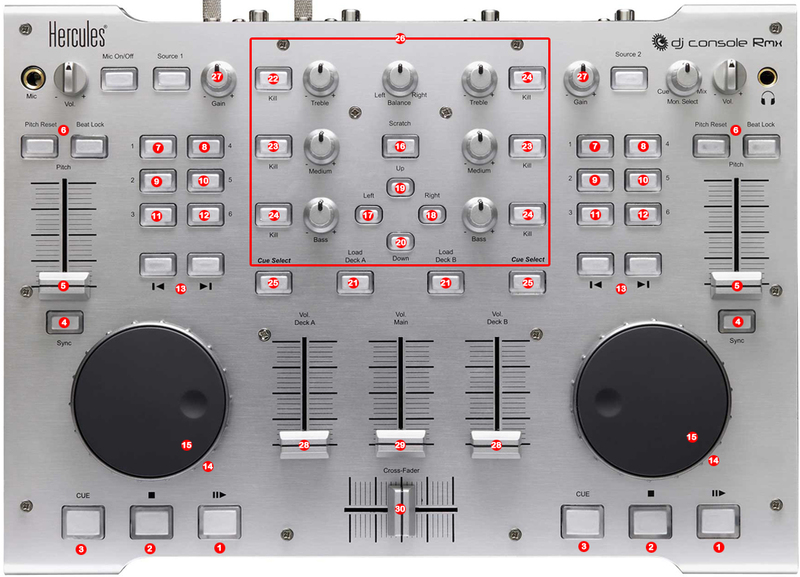 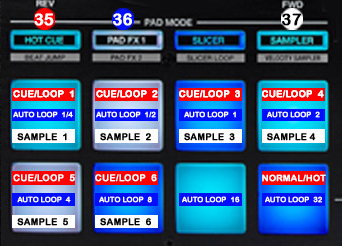 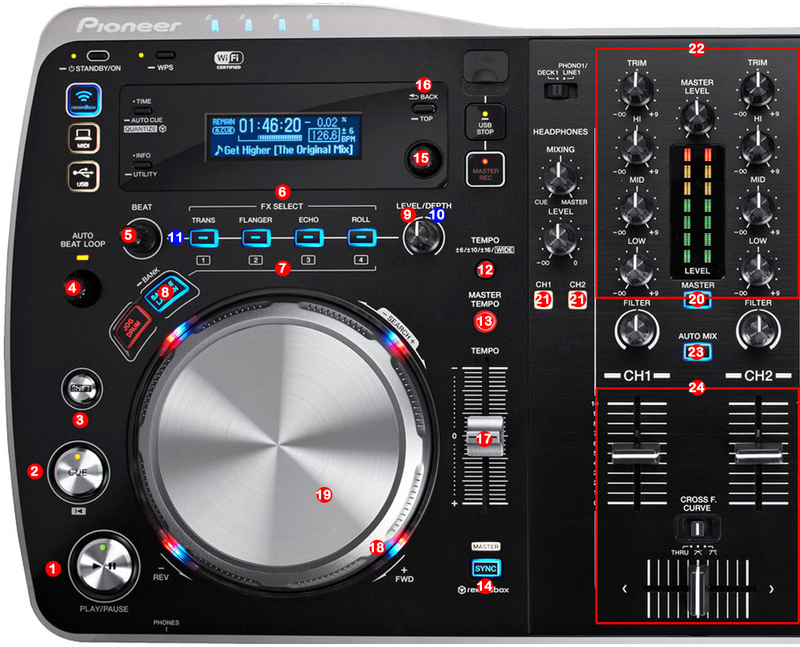 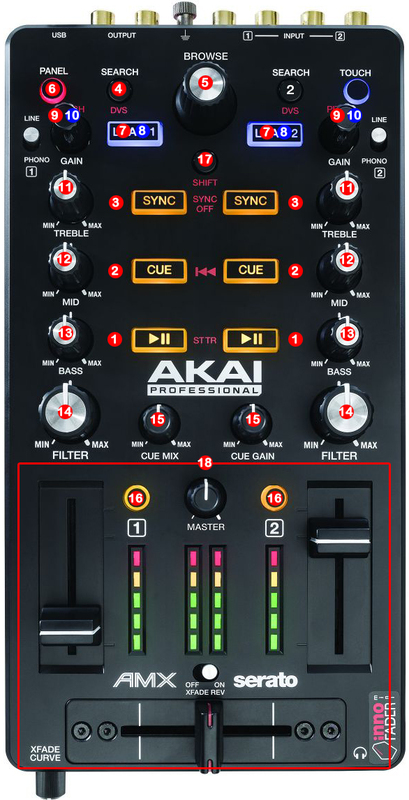 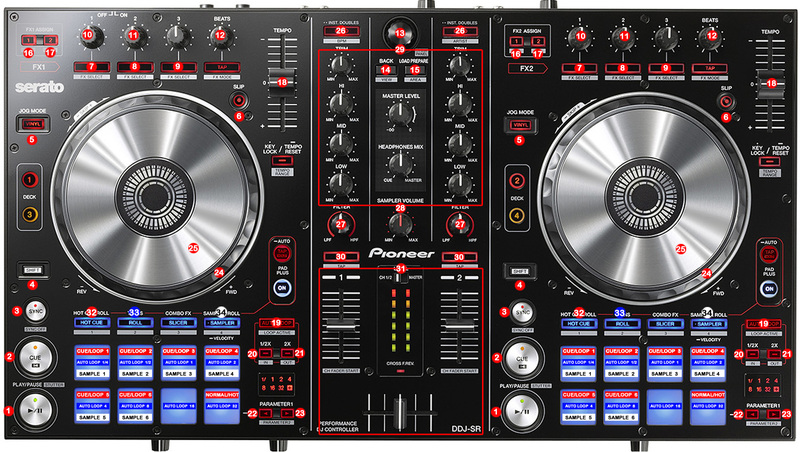 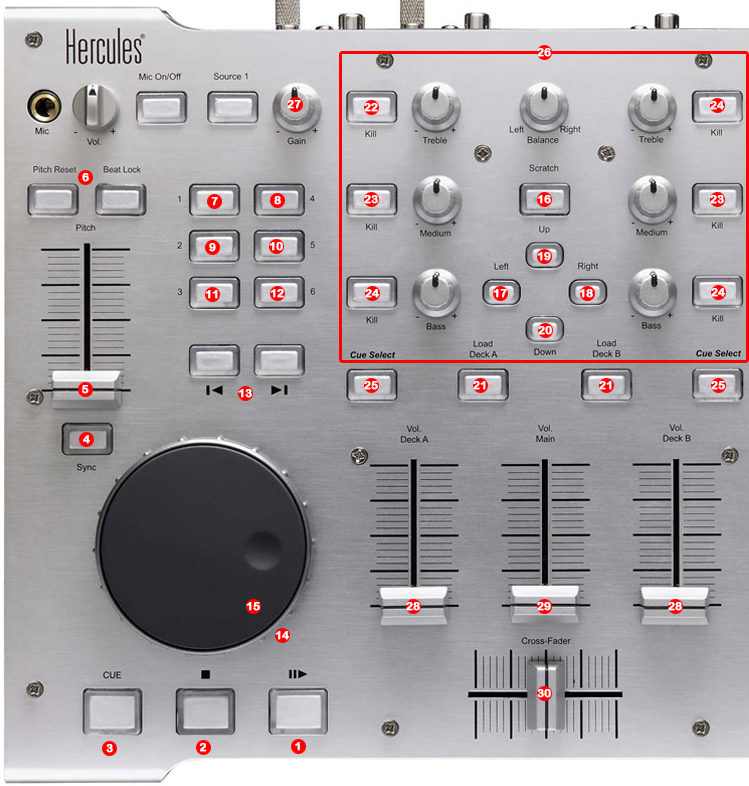 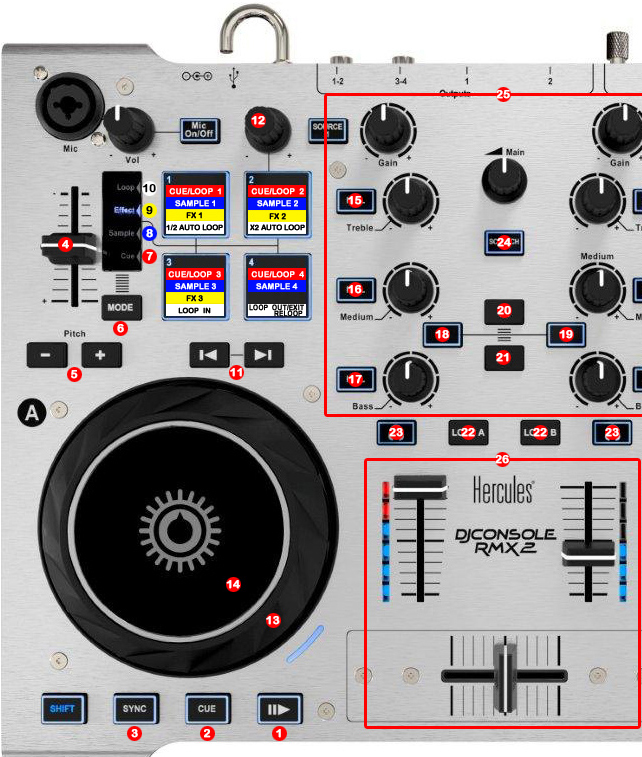 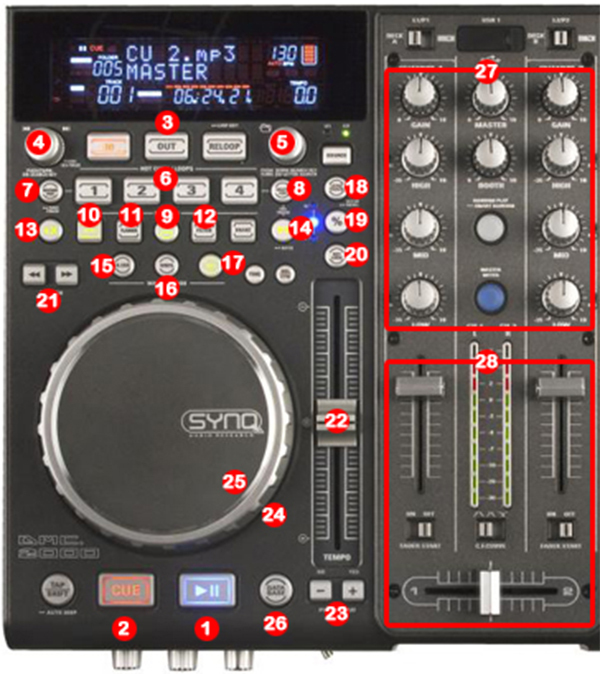 The system must recognize your Numark Omni Control as Audio and MIDI device before configuring in DJ ProMixer. 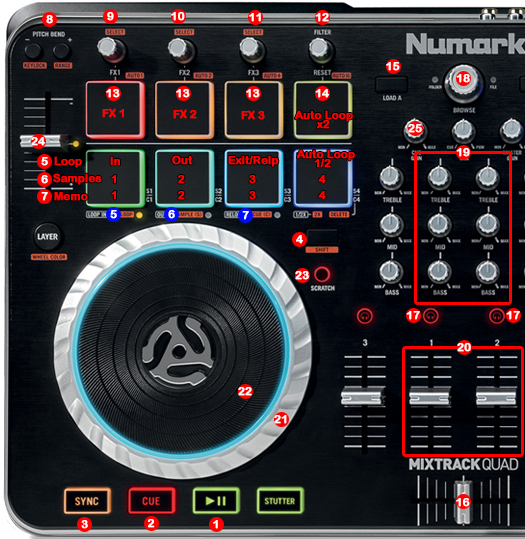 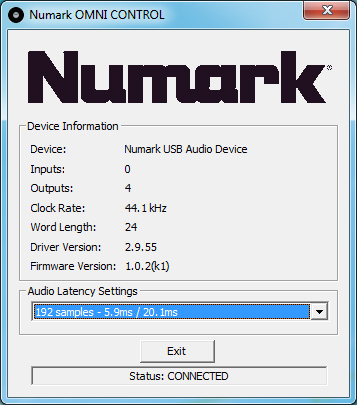 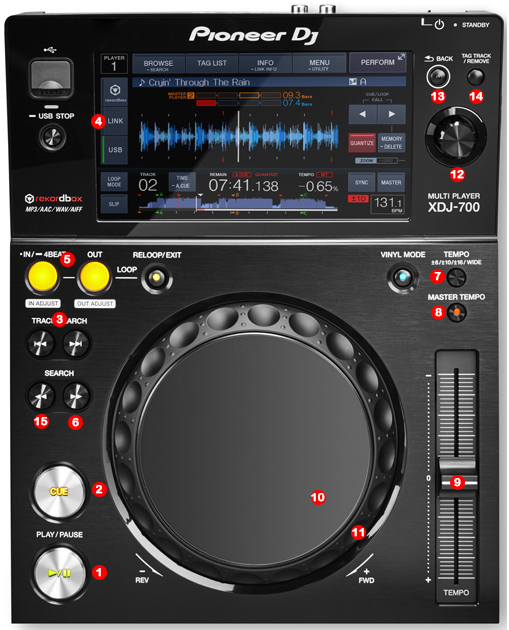 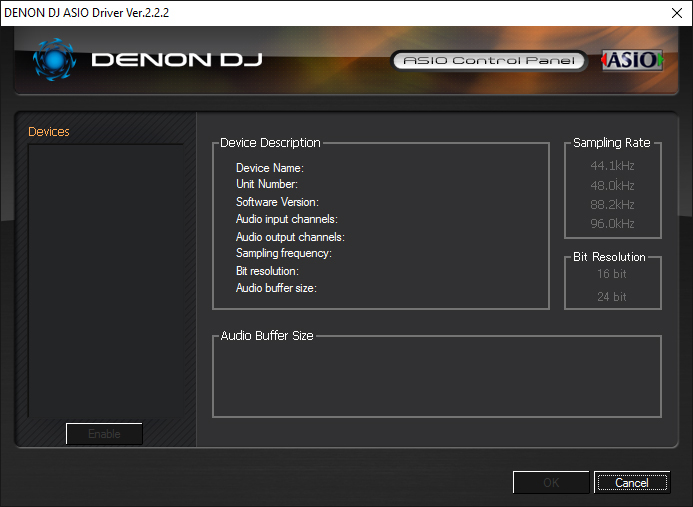 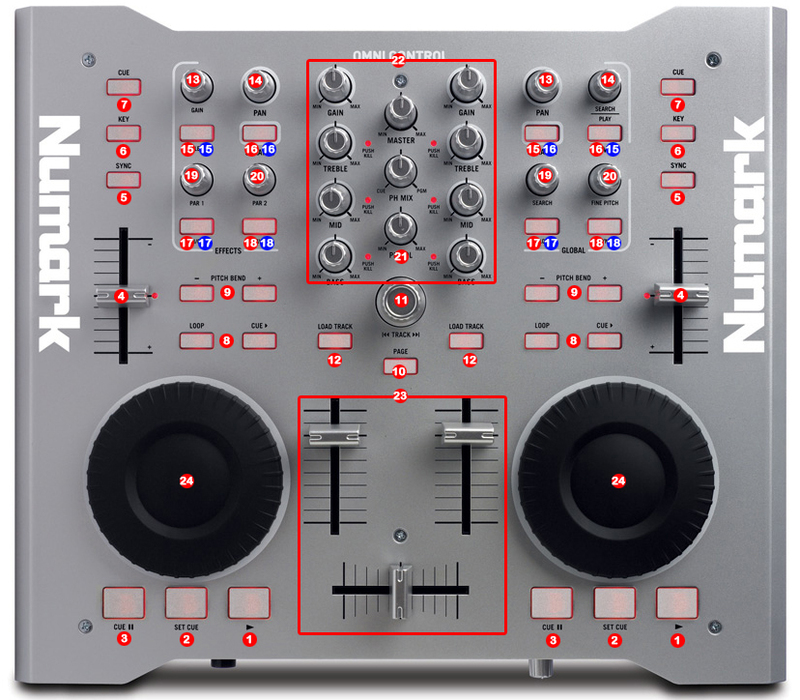 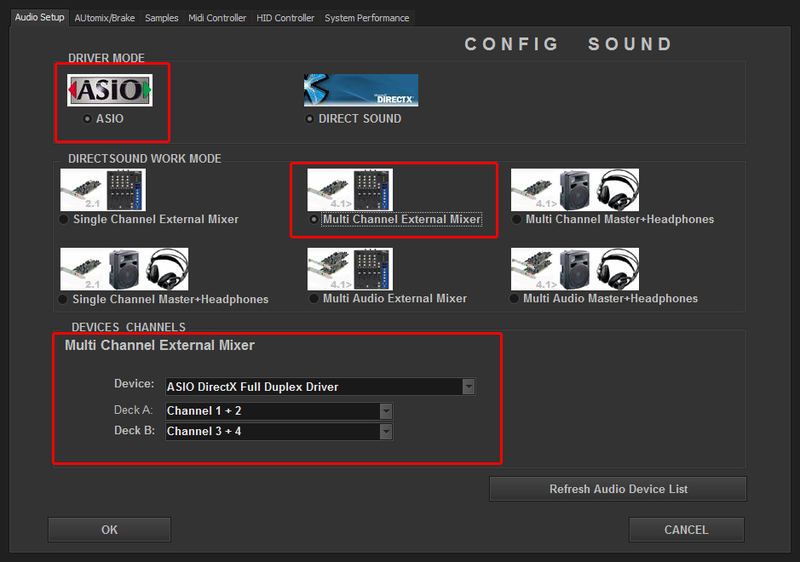 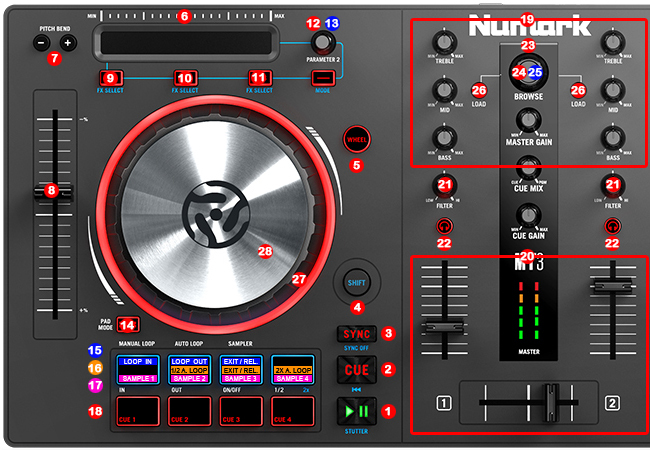 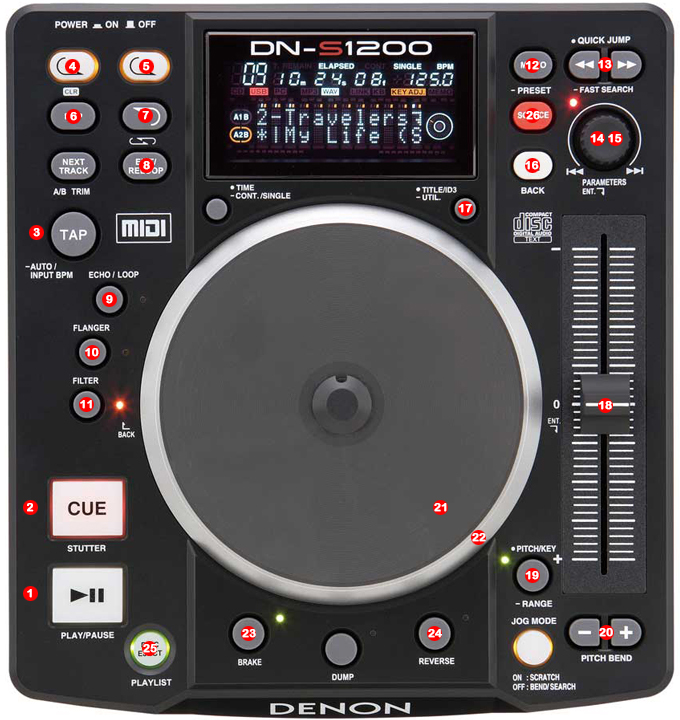 Numark Omni control requires download and install Numark Asio Driver. For Internal Mode connect your output in (Output 1) RCA connectors (L+R) for Master Output. 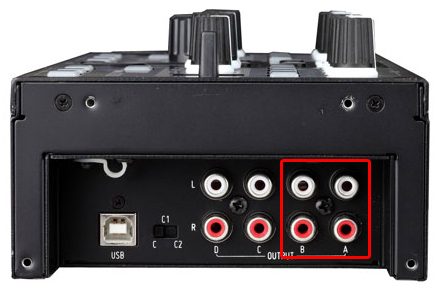 For External Mode connect your outputs 1.- RCA connectors (L+R) for Deck A (Output 1), and 2.- RCA connectors (L+R) for Deck B (Output 2).